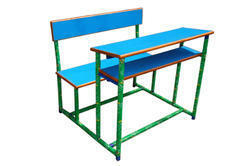 We are a leading Manufacturer of folding study chair, f-10 fiber seat back study chair, educational chair, wooden school bench, wooden school chair and educational metal school bench from Mumbai, India. 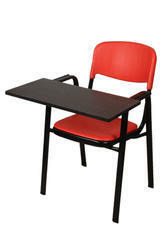 By keeping trail with the business sector development, we are occupied with offering a world class cluster of Folding Study Chair which is acknowledged for different plans and examples. 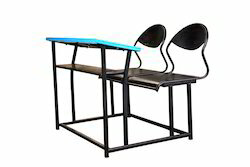 These Chairs are offered in fluctuated shapes and sizes and can be uniquely designed according to the particular of customers. Created and planned in similarity with overall quality standard, our extent is faultless. 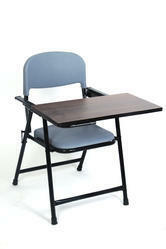 We are offering to F-10 Fiber Seat Back Study Chair our clients. 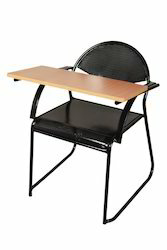 Our Educational Metal School Bench is very recognized by the customer base for their stylish outline. 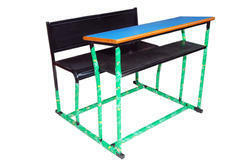 These tables are to a great degree agreeable to sit and accompany persisting completion. 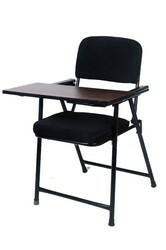 We utilize premium quality materials to outline these tables. These tables arrive in an extensive variety of customary shapes and sizes and we additionally offer to tweak models on our clients' solicitation. 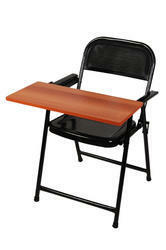 Looking for Educational Chair and Table ?